The Creative Panic is all about me mixing it up, getting away from the daily grind and having fun with illustration. I’d say I’m still finding my style, so I love to try different drawing styles from time to time. Today’s illustration, while nowhere near a technical masterpiece is honestly the most fun I’ve had with drawing for a while. Quick, loose lines with no use of CONTROL-Z (the modern eraser!) from start to finish. 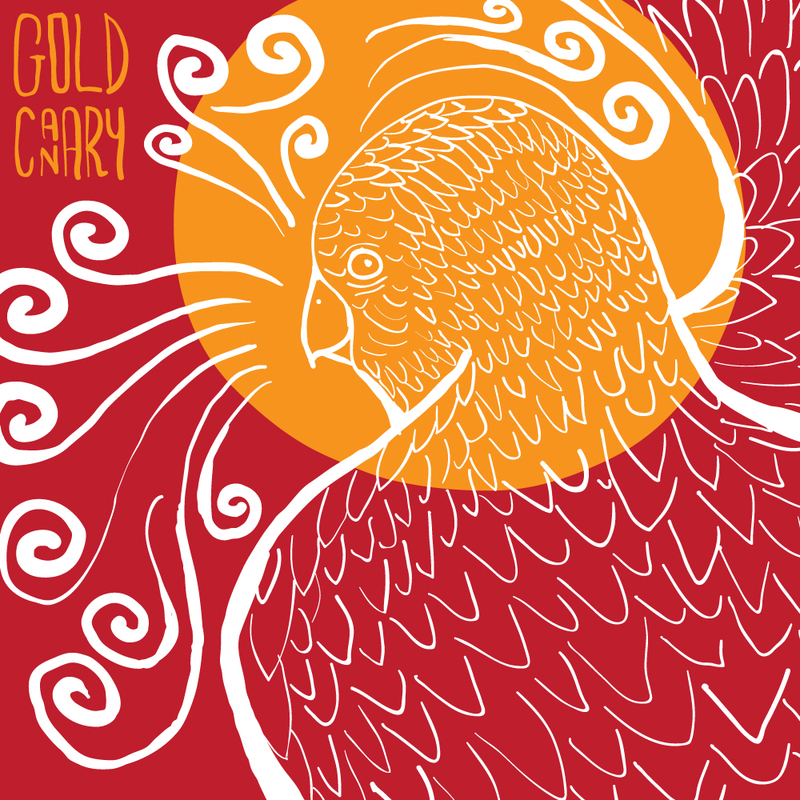 I was sitting here, working away with iTunes on shuffle and Gold Canary by Cloud Control came on (the previous song was Closer by Nine Inch Nails and I really didn’t want to try to illustrate those lyrics if you know what I mean!) I grabbed the wacom pen, opened Illustrator and just went for it… a quickly as I could! I had a smile on my face for the 11 minutes it took to draw the thing (11 minutes because that’s how long it takes to play Gold Canary three times through!). I really dig the naïve feel of it, messy and chaotic. Let me know what you think dudes! Next Post Dude, where’s my UFO?